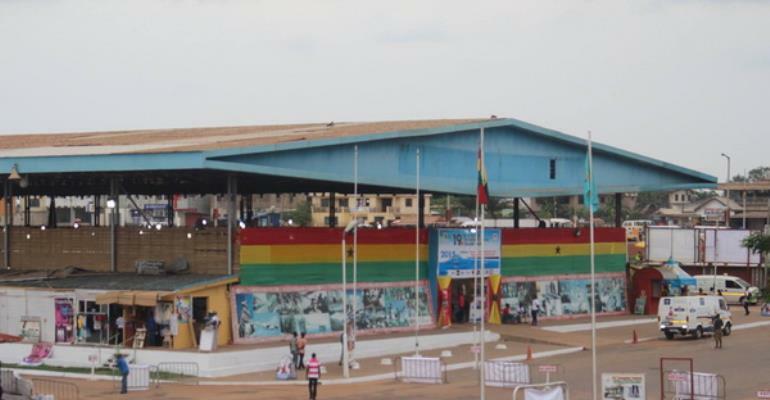 To relive the successes and hay days of trade fairs, the Ghana Trade Fair Company has created avenues to educate, inspire and promote doing business in Ghana. One of such opportunities is 'The Pitch,' a day's training event for existing and aspiring entrepreneurs. The Pitch, in line with the theme for this year's fair, “Industrializing Ghana: Creating Jobs”, offers opportunities for participants to learn from the failures and successes of established and proudly Ghanaian entrepreneurs. She said that industrialization is critical for the growth of the economy. The CEO of Ghana Trade Fair Company noted that the initiative will encourage the participation of locals in creating businesses all over Ghana in support of the government's one district, one factory policy. The Pitch comes off on Monday, March 5, 2017, at the conference hall of the Trade Fair Centre.